Legend Garden has a construction area of 227,000sqm and covers an area of 100,000sqm. It contains 151 properties across 3 different styles; townhouses, detached and semi-detached villas, and these properties range from a 275sqm 4 bedroom layout to a 450sqm 5 bedroom layout. The compound has a large landscaped garden which is used for events for the Legend Garden community as well as an 8000sqm lake . It is also next door to Dulwich International School making it ideal for families. 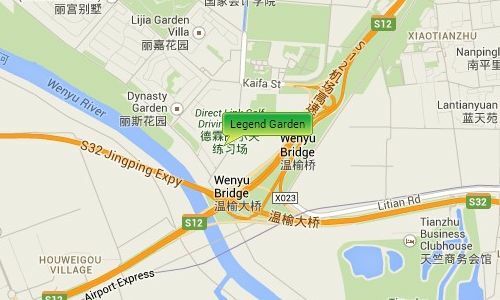 Legend Garden is located near the Yanglin Avenue exit of the Airport Expressway giving it easy access to both the International Airport and Central Beijing. 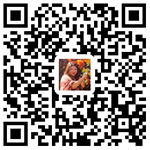 It is beside the beautiful Wenyu River in the Shunyi area.